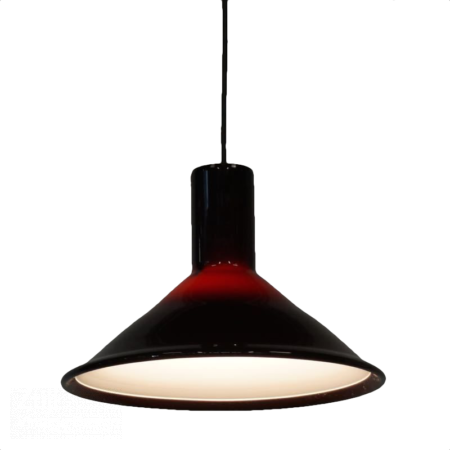 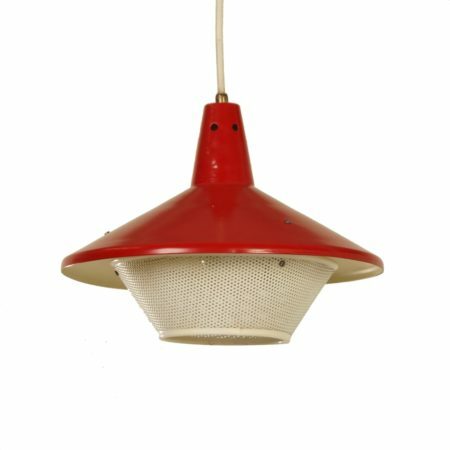 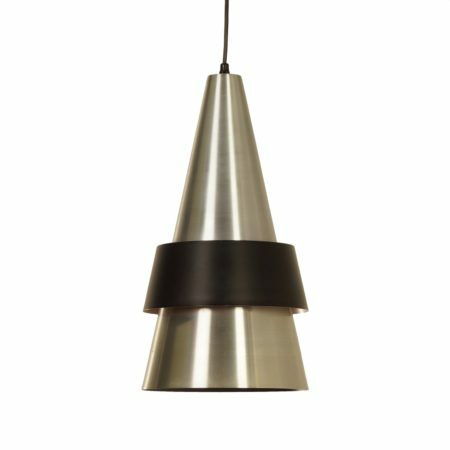 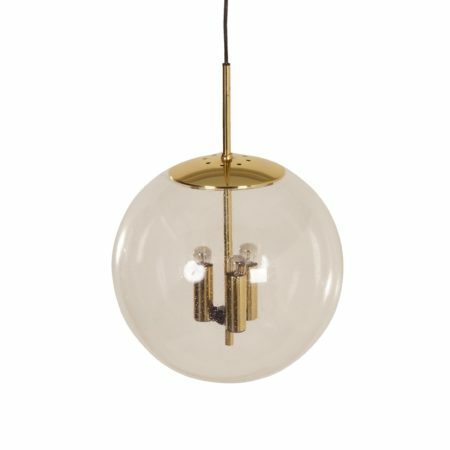 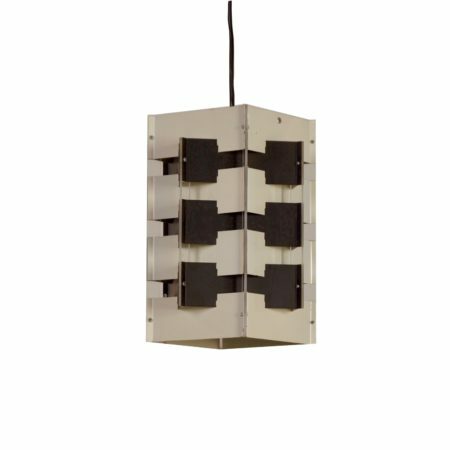 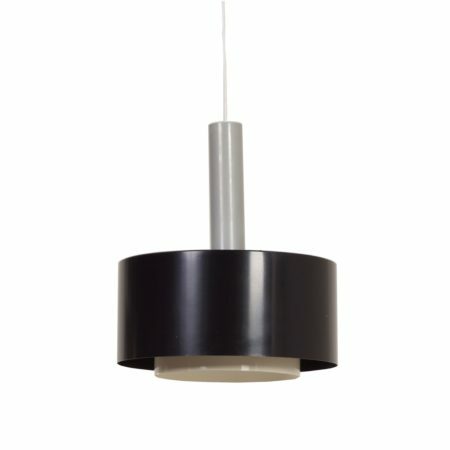 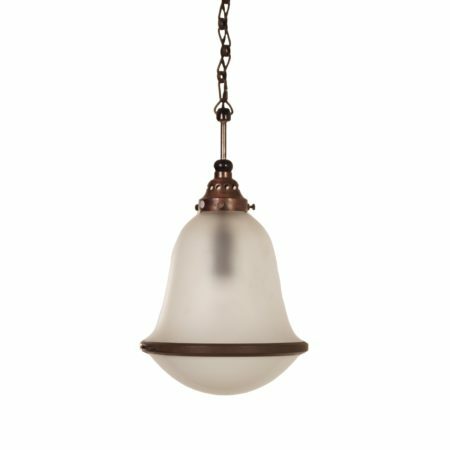 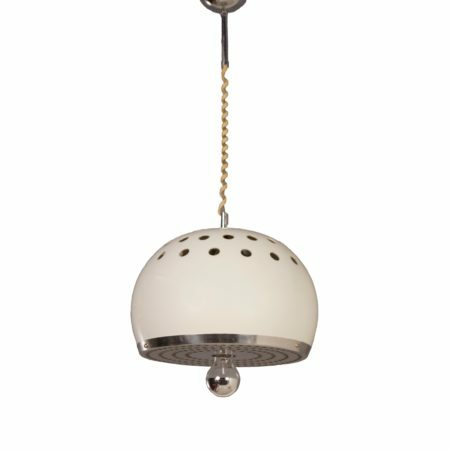 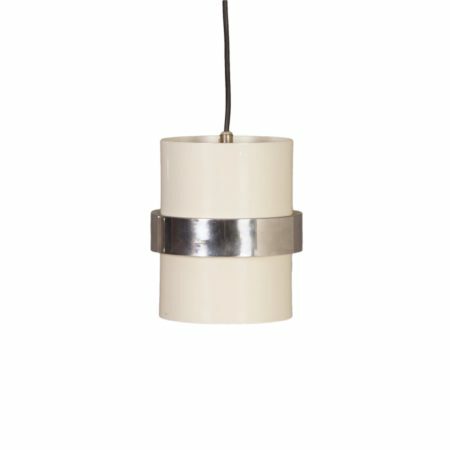 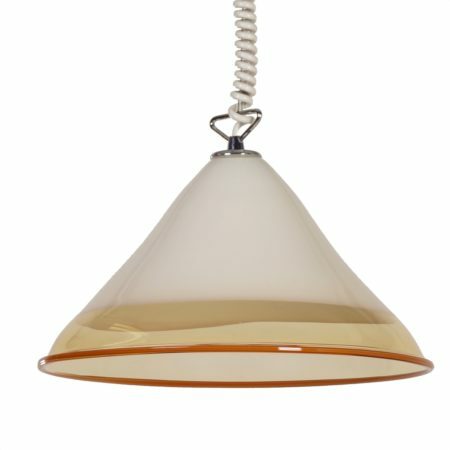 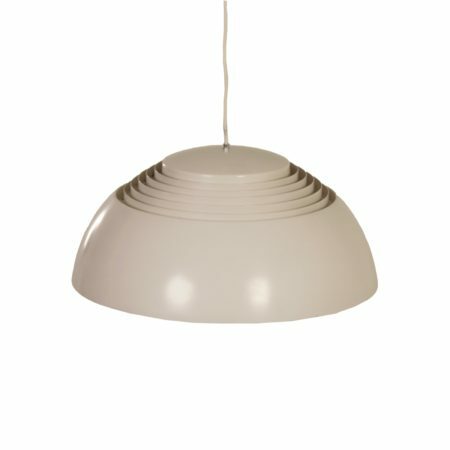 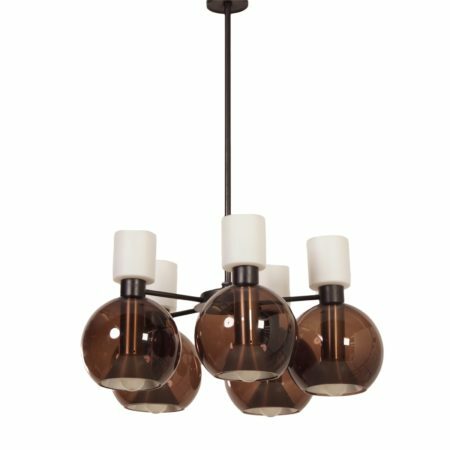 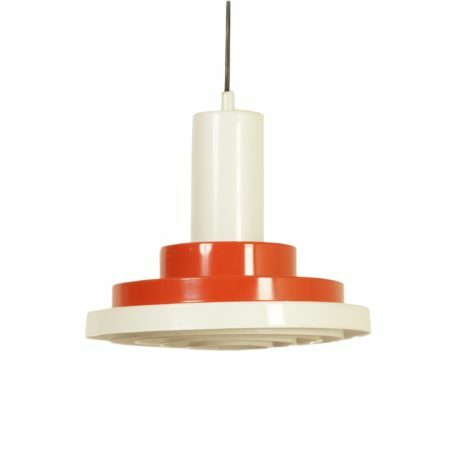 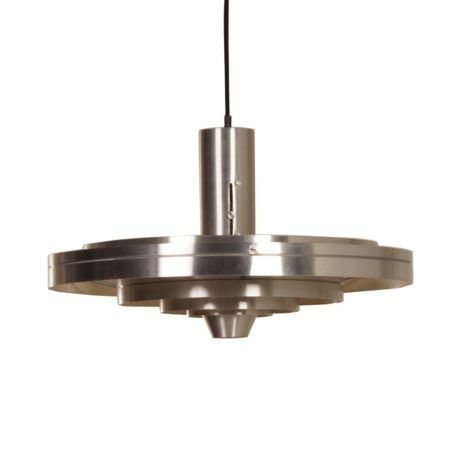 Mid Century Design Pendants by i.a. 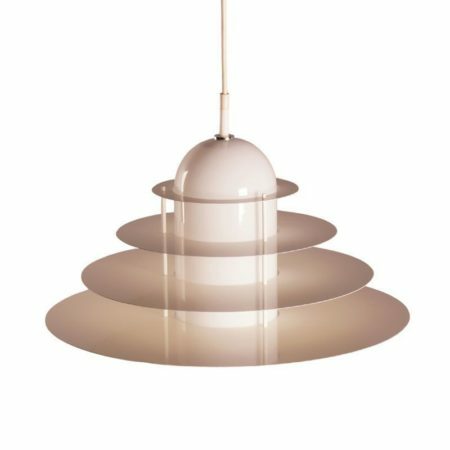 : Louis Poulsen, Raak, Jacob Bang, For & Morup, Philips, Hagoort, Glasshütte, Gispen, Anvia, Hagoort, Dijkstra and Giso. 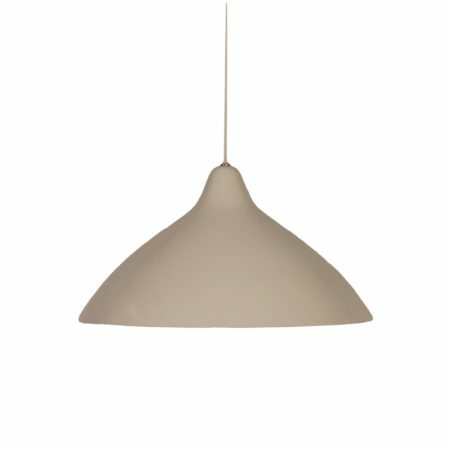 € 590,00 € 350,00 Sale!